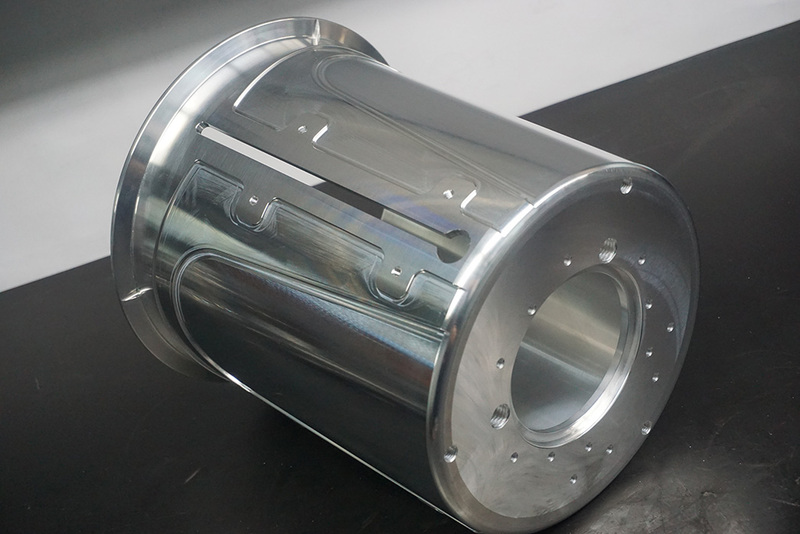 Established in 1969 by James Langill, Sr., Langill’s has built a solid reputation in the industry for providing high quality custom machining at a competitive cost. 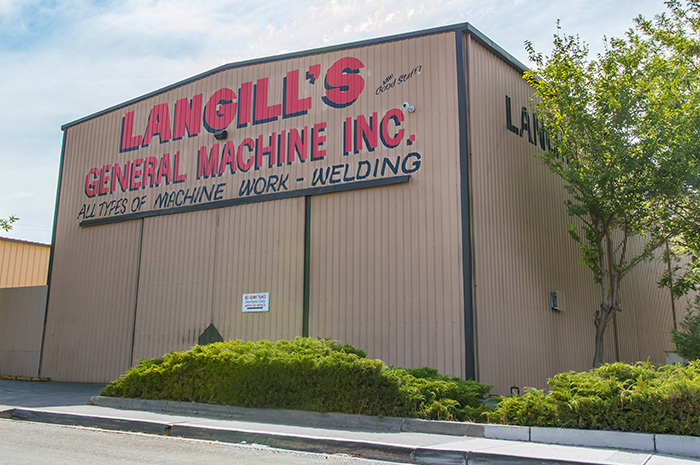 As one of the first job shops in the Sacramento area to have CNC machines, Langill’s Machine has always been an innovator in the field, and today James Langill’s Grandson, Benjamin Langill, has continued this tradition. He has swiftly ushered in a whole new level of technological sophistication. In just three years Langill’s has acquired multiple 5 axis machines, Dual Turret Dual Spindle Mill Turning capabilities, top of the line Horizontal Multi Pallet machinery, as well as a full switch to automated software programming for complex workpieces. 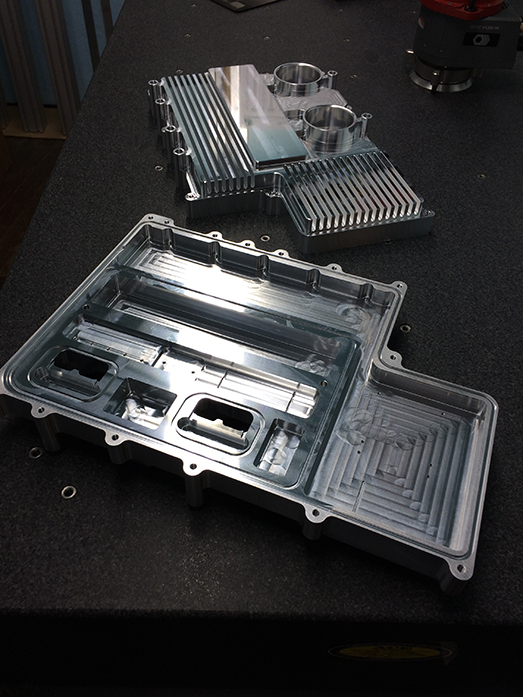 Using highly advanced software such as Gibbscam (Computer Aided Manufacturing) and Solidworks (Computer Aided Design), Langill’s can work directly from your solid models to program simultaneous machining movements to maximize efficiency and accuracy of these exceedingly complex machines. 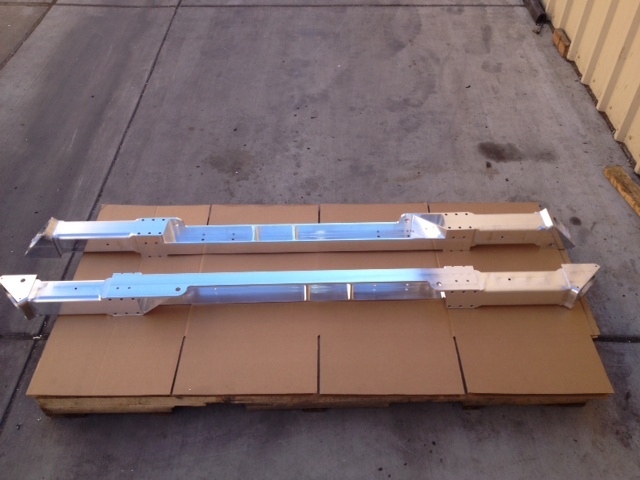 For the customer this translates into shorter lead times, faster cycle times, and a superior finished product. For generations the Langills have taken great pride in completing challenging work where the competition has failed. This philosophy of taking tough jobs and thriving where others struggle has led to the company motto “Rough Work Fast, Fast Work Rough, The Good Stuff Takes Longer, We Will Give You The Best!” This could not hold any more truth today. James Langill Sr. began his machining career as a Southern Pacific Railroad Apprentice Machinist. He joined the US Navy as a shipman during the Korean War. Upon completing his contract with the military, Jim returned to Southern Pacific Railroad to complete his apprenticeship. He then worked at various machine shops, including L & F Machine in Los Angeles, a large part machine shop. When he returned to Northern California, he worked as a tool, jig and fixture builder at Aerojet in Rancho Cordova for 9 years. When massive layoffs occurred at Aerojet in 1969, many machinists’ positions were eliminated. Jim chose to leave, rather than take a non-machinist position. At that point, he decided to start his own business at home in his garage. With very little capital and fierce determination, Jim worked long hours and bought used equipment. He built his reputation with his first customers as a dependable and fair business man, who somehow always managed to get the job done. The benefits of the Computer Numeric Control machine were obvious. This would take Langill’s to a new level of capabilities to be competitive in the production market. More CNC’s were purchased, and by 1990 there was another building addition to accommodate the growth. Jim designed the building around the two very large CNC machines he had on order, the Mazak 32″x102″ SV25 Milling Center and the Mori Seiki 35″x60″ SL75 Lathe. Today, 45 years after Jim started at home in his garage, our 18,000 square foot facility houses eighteen CNC Machines. 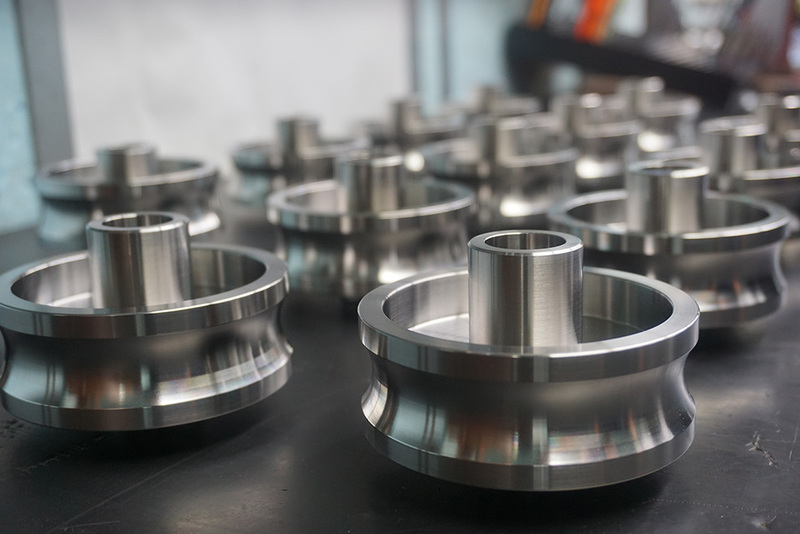 Accurate parts can be manufactured and inspected in our temperature controlled shop and inspection area. Many of Langill’s employee’s have been with the corporation for over 10 years. Jim Langill built this company on hope, perseverance and hard work. The employees of Langill’s work hard to maintain the quality standards and reputation that Mr. Langill has achieved. Today, the Grandson of Jim Langill, Benjamin Langill has taken over day to day operations of the company, and with his leadership and superb business acumen has led the company into an explosion of growth which shows no signs of slowing.